We have worked with Mark for several years, nurturing his talent from county to world level and we are proud to be associated with such a popular and immensely talented player. 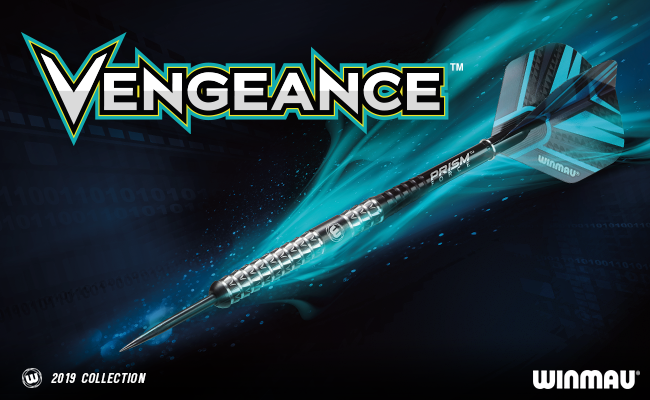 Winmau are proud to make Mark’s very own range of darts. 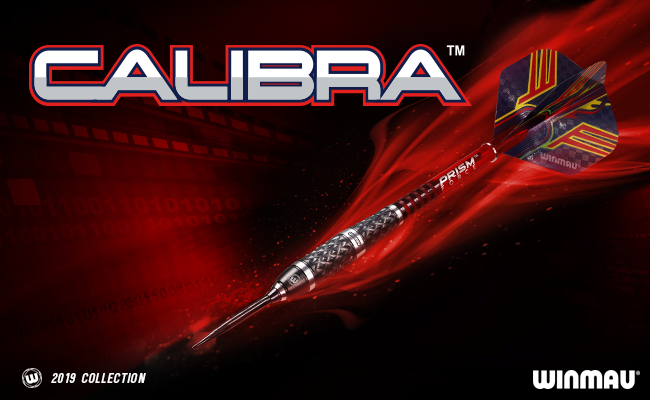 Our team of experts, worked closely with Mark to make darts befitting of a champion and are replicas of the exact darts he uses when he performs on the big stage. They are the darts of a true champion. 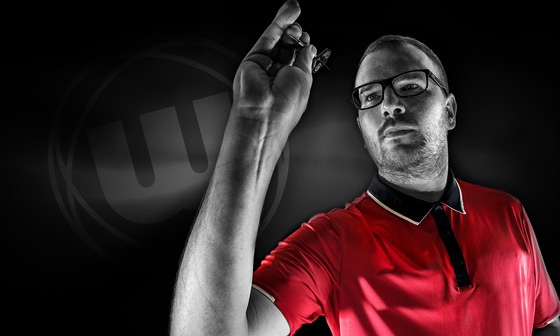 “I have worked with Winmau since I started played on the county scene as a teenager. 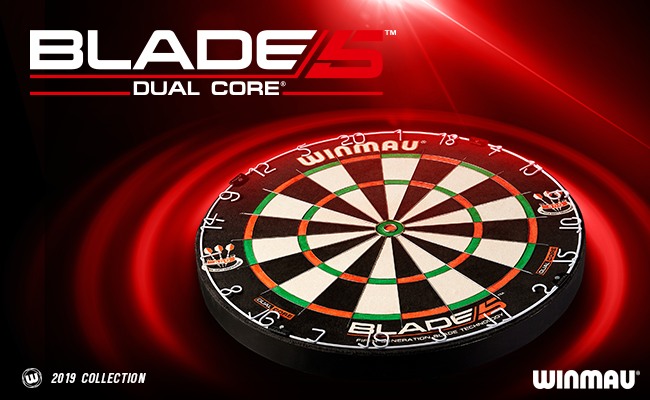 Winmau are obviously a huge name in the game and it was a great boost to get their support. What has also impressed me is that they are a family company who really care about the products that they make. The attention to detail and time and effort they put into making everything just right, has really helped me progress in the game. 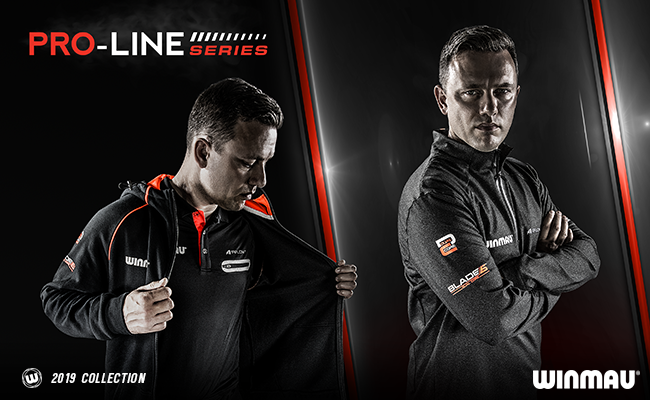 Now I am playing on the PDC circuit I need all the help I can get – I know with Winmau behind me I will get all the help I need. 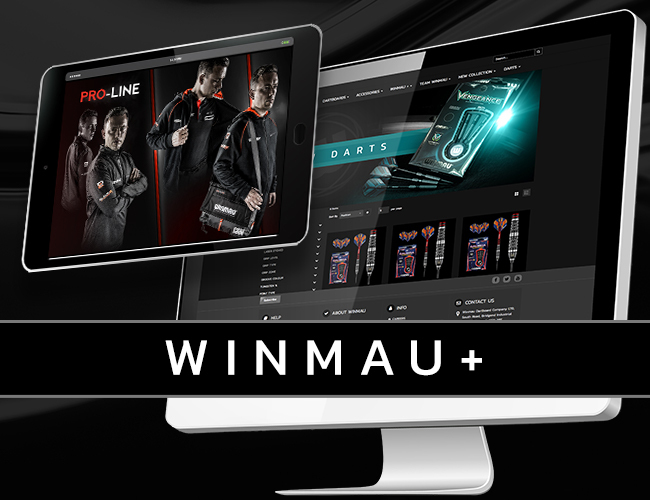 Winmau asked me for my input and together we have come up with a set of darts that helped make me a Champion – it is important to have the best equipment and with Winmau I have just that – the best,what more could I ask for? Good luck” – Mark Webster.